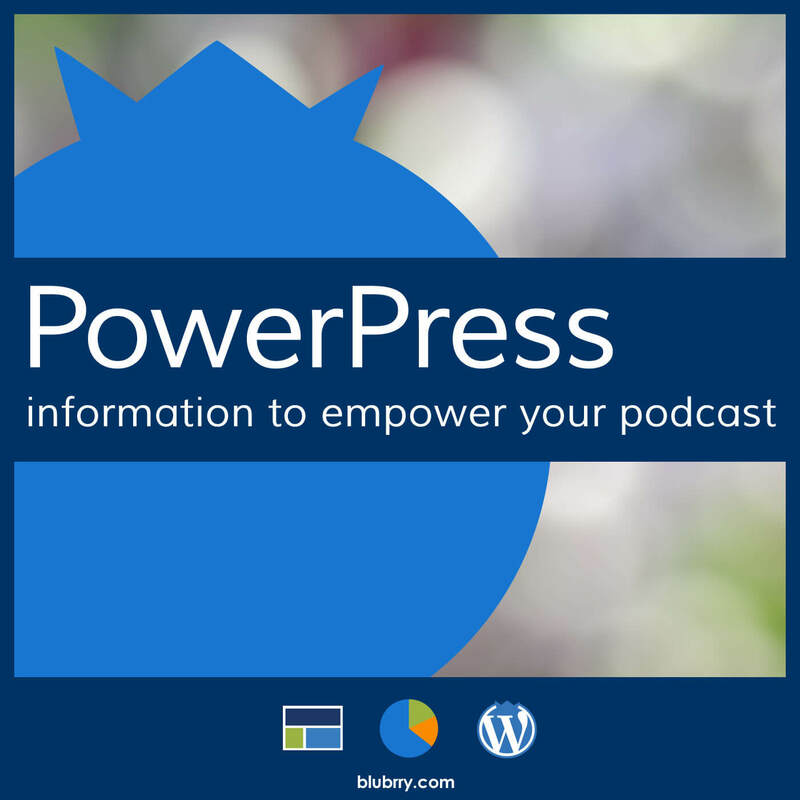 PowerPress did not just happen, it came to be because ofÂ a vision to give Podcasters better tools so they can focus on creating content letting PowerPress and our tools do the heavy lifting. Support the team that is supporting you! I show you the power of how we continue to power your podcast with hosting and podcast publishing as easy as 1,2,3. Big thanks to the folks at Viddler who stopped by to check us out at the New Media Expo. Brian our Creative Director sits down for a interview with Steve Garfield at the New Media Expo to talk about Blubrry. Thanks for the Interview Steve! Here are some audio examples of how different podcasters have been promoting products from the Blubrry Affiliate Advertising Program with great results! You will notice how they work the promotional message into their own style – it sounds very natural and listeners respond. Blubrry Affiliate Audio Examples – Listen Here! We are very happy to be offering affiliate opportunities for podcasters – and there are more great deals to come! To join the Blubrry Affiliate Advertising Program yourself, just click here! We love all of our Blubrry Podcast Community members but we want to remind all of you that we have a special community just for those shows that are creating tech and science content. Since early this year the Tech Podcast Network has been part of the extended RawVoice family of podcasting communities and we encourage all tech shows that qualify for membership to apply. The bar is much higher to become a TPN member but we know their are a lot of great Tech Shows that are part of Blubrry.com that would be a great fit in the Tech Podcast Family. How appropriate. You may or may not know that our CEO Todd Cochrane lives in Hawaii. Mahalo is a Hawaiian expression which means, “Thank you.” Mahalo is also a new search site that has a podcast page that could use the input of Blubrry community members and fans. We want to make sure that our community gets the most visibility possible. Maximum visibility benefits everyone. So if you could take a few moments to register for a Mahalo account, then add www.blubrry.com as a ‘submitted link’ we would be ecstatic. Rob Safuto our Director of Marketing will be at Podcamp Atlanta. If you are a Podcaster and in attendance of Podcamp Atlanta you will want to hook up with Rob, and talk to him about our properties. Ask him about the “Best Deal in Podcasting” he will happy to share the philosophy of our team. The weather has conspired against us folks. My flight out of Newark was called back to the gate after about an hour on the tarmac. We’re locked in a serious winter storm here. All flights were canceled out of Newark today and everything is booked tomorrow. Hence, I will not be at PodCamp Atlanta. I am beyond bummed. Especially since I was bringing down 200 folders for the PodCamp folks to stuff with all kinds of info. I’ll hold onto the folders and we’ll get em next year! Tell your friends about Blubrry. And be our friend on MySpace too! Check out our profile at myspace.com/blubrrypodcasting. We’re slapping the badge below on the pages of podcasters’ MySpace profiles who we’d like to become a part of Blubrry. Feel free to grab it yourself and slap it onto your friends profiles. Thanks to our man Brian who puts together graphics like this on a moments notice.